Nashville, TN – Breyvic Valera launched a solo home run in the top of the 10th inning to help the Memphis Redbirds to a 2-1 win over the Nashville Sounds in front of a sellout crowd of 10,148 Sunday night at First Tennessee Park. 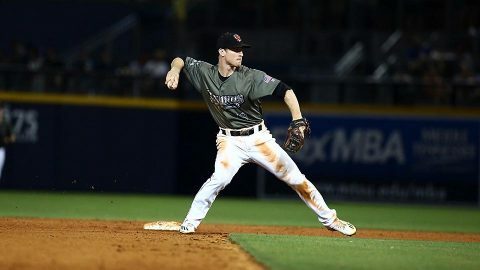 The two teams played to an even 1-1 game after nine innings of play. Valera’s go-ahead shot came on a 1-1 pitch from Kyle Finnegan with two outs in the inning. Armed with a one-run lead, Redbirds reliever Josh Lucas set the Sounds down in order in the bottom of the 10th to notch his sixth win of the season. 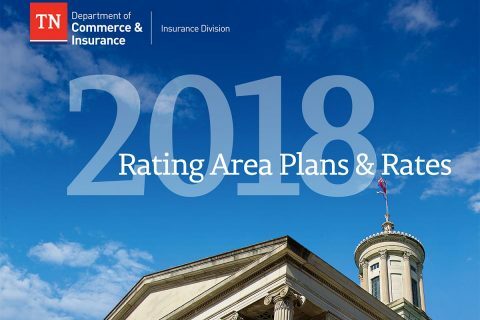 Nashville, TN – The Tennessee Department of Commerce and Insurance (TDCI) releases the insurance rates requested by carriers offering coverage on the Federally Facilitated Marketplace (FFM) ahead of Open Enrollment for 2018. The deadline for rate requests was July 1st and three carriers filed rates with the Department. Knoxville, TN – Notre Dame, Stanford and Texas headline a challenging non-conference Tennessee women’s basketball schedule that was released Thursday by sixth-year Lady Vol Head Coach Holly Warlick. Tip times and television network assignments will be available at a later date when the information is approved for release. 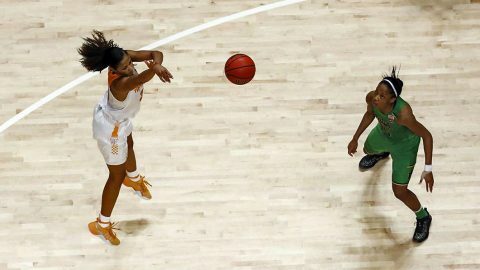 UT returns two full-time starters (Mercedes Russell, Jaime Nared) and a part-time starter (Meme Jackson) from a team that finished 20-12 overall and 10-6 in the SEC (fifth place) a year ago vs. the nation’s No. 5-rated schedule. Warlick also welcomes the nation’s No. 1-ranked recruiting class to Knoxville, including guards Evina Westbrook and Anastasia Hayes, wing Rennia Davis and post Kasiyahna Kushkituah. 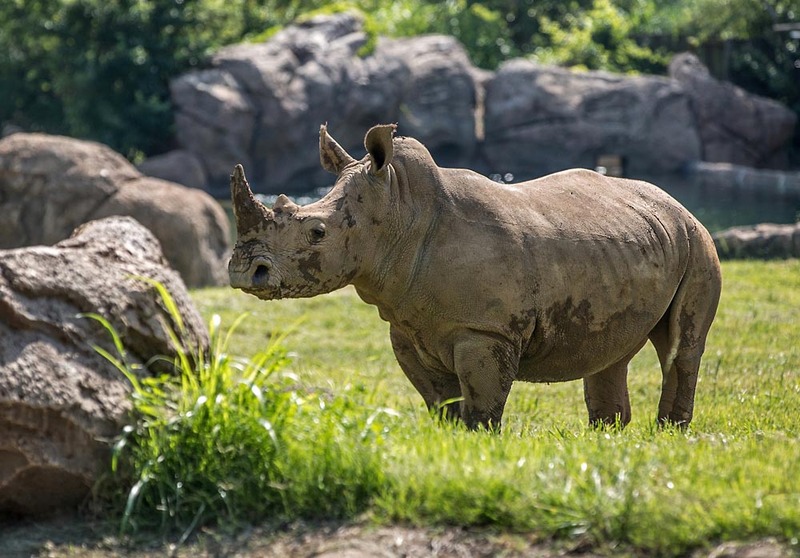 Nashville, TN – Nashville Zoo is proud to announce the introduction of Southern white rhinoceros to our animal family. Four young females are now roaming in the Zoo’s former elephant exhibit. The four captive born white rhinos came from a reserve in South Africa and are slowly adjusting to the new sights, sounds, and smells that come with their new home here in Nashville. Clarksville, TN – The Cumberland Arts Centre will hold open auditions for the upcoming dinner theatre production of “Boeing, Boeing” on Sunday July 16th and Monday July 17th at 7:00pm. 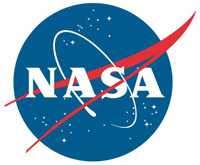 Roles are available for 2 males and 4 females. This production will be directed by Art Conn and is scheduled for August 18th, 19th, 25th and 26th. Anyone wishing to audition will be asked to read from the script. The theatre is located at 710 Main Street in Downtown Clarksville. 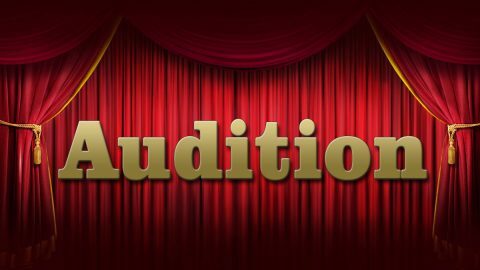 Cumberland Arts Centre Dinner Theatre to hold hold open auditions for “Boeing, Boeing” on Sunday July 16th and Monday July 17th. 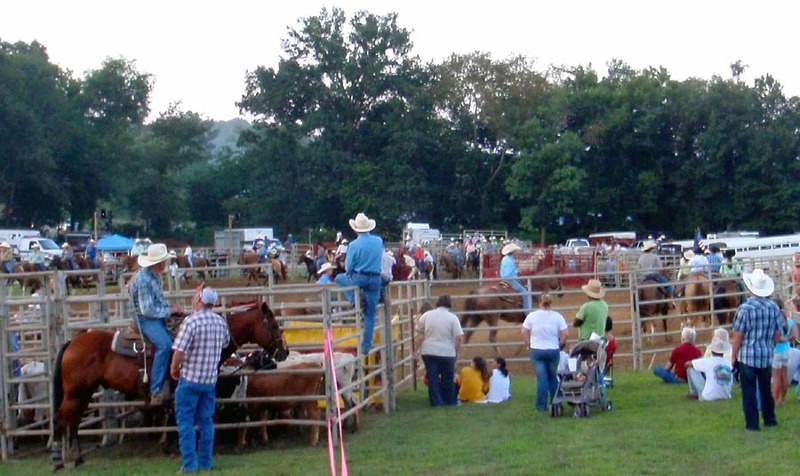 Land Between the Lakes, KY/TN – Wranglers Campground will host the 21st Annual Primitive Rodeo, presented by Crossland Rodeo Company, Friday and Saturday, July 21st and 22nd, 2017 from 7:30-10pm. “This is a great opportunity for families to get outside and enjoy some unique fun and see local cowboys and cowgirls compete in one of our country’s oldest sports. Bring your blankets and lawn chairs and enjoy the show,” says Wranglers Campground manager Jamey Thweatt. 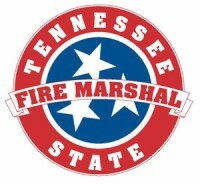 Nashville, TN – With summer in full swing, the State Fire Marshal’s Office (SFMO) offers important fire safety tips to help Tennesseans protect themselves, their loved ones, and their property during the hottest months of the year. Summer house fires can be prevented. Chicago, IL – Those who know Spc. Mitchell Bombeck say, at a young age, he chose to serve our country, but in reality, service chose him. 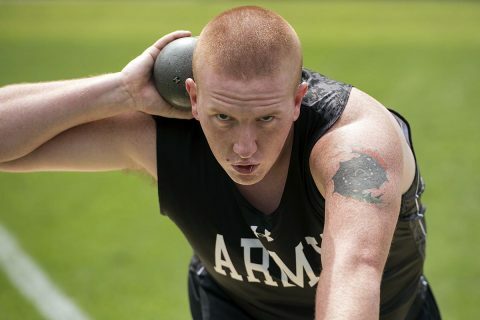 His mother, Janelle Bombeck, a 33-year Air Force veteran, says most of their family members had the same calling – including her grandfather, father and all of her siblings. “It’s what we do. 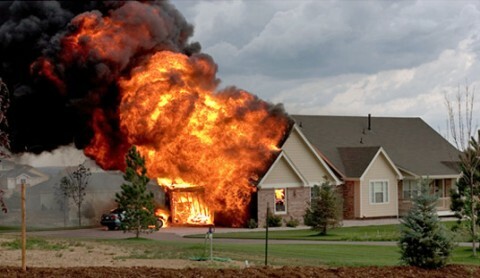 We serve our country,” she said. 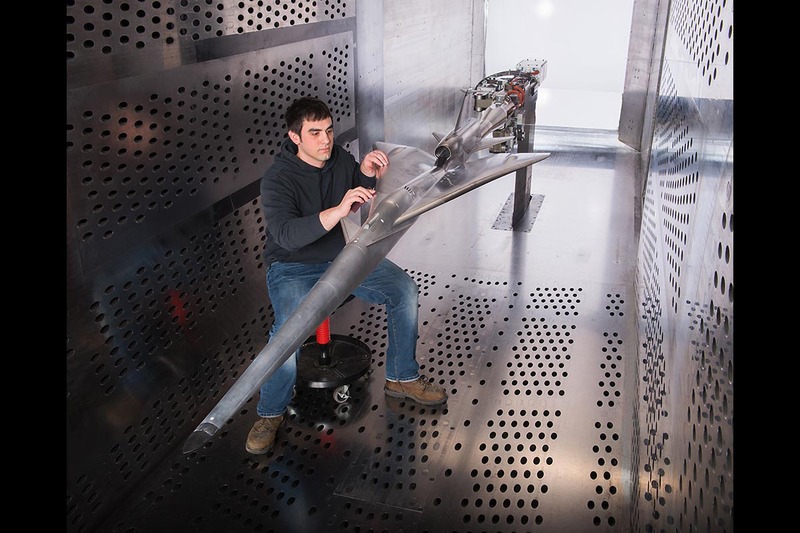 Cleveland, OH – Can you imagine flying from New York to Los Angeles in half the time? Couldn’t Concorde do that? Nope. Concorde, which last flew in 2003, utilized 1950s technology, was only supersonic over the ocean and was deemed too noisy to fly over people.